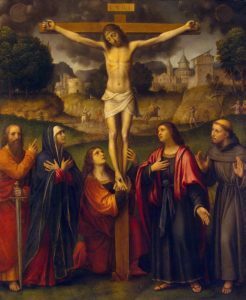 Why did the people welcome Jesus on Palm Sunday and after only 6 days, decide to crucify Him? A few thoughts came to my mind. The authorities ensured that it was a show trial, making sure that the followers of Jesus were unable to show up to “vote”. There were essentially only two options for the crowd. 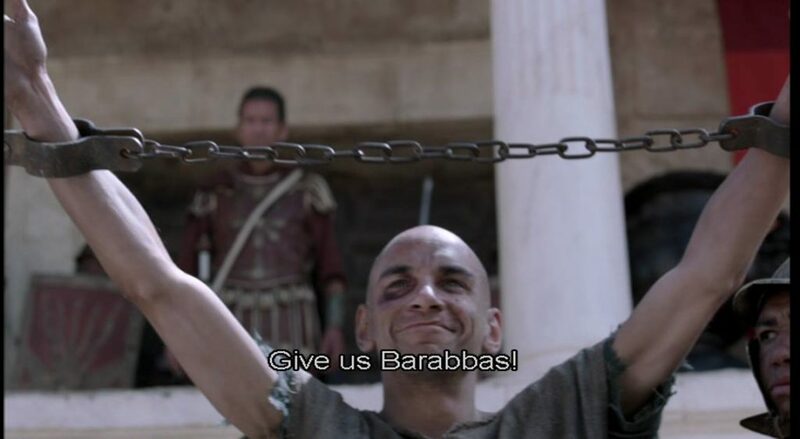 Barabbas, who revolted violently against Roman Rule and was now captured and slated for execution. 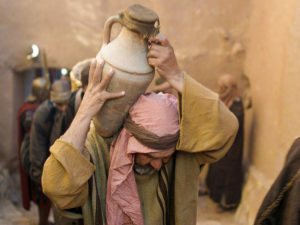 Or Jesus of Nazareth, a prophet who did not intend to overthrow the Romans by force. Who preached the kingdom of God, which did not know national boundaries. In which love is extended to enemies. Barabbas would have been glad of Jesus’ help. 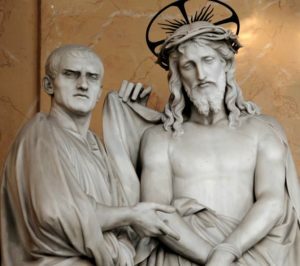 But Jesus had earlier declared, “give to Caesar what belongs to Caesar, give to God what belongs to God.” Jesus loved both the Romans and Barabbas. And thus the crowd chose Barabbas. It chose violence, action, revenge. Love, forgiveness, mercy. These were “good to haves”. But given only two choices, which one seemed more ‘practical”? Which one seemed the way of the hero? If we had two choices only, which would we choose? Nick Chui is happily married and teaches history and Religious Education in a Catholic secondary school in Singapore. He has a Masters in Theological studies from the John Paul II Institute for Marriage and Family, Melbourne.